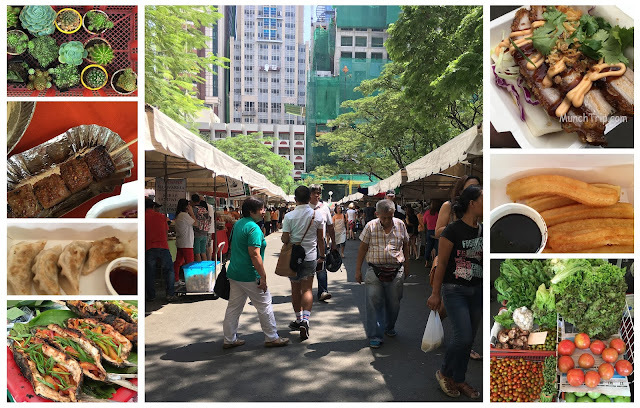 I have been to Salcedo Community Market, aka Salcedo Saturday Market three times. Although my favourites are over my budget (when I try to buy 'em all, haha), I still go around this (technically half a) weekend market with enthusiasm and activated taste buds. WHAT IS A WEEKEND MARKET? Merchants of food cooked and raw gather in an area to share their specialties. Here, you can find food hobbyists, foodies with sidelines sharing their specialties, food businesses small and big, heirs of family recipes, makers of delicious treats, to harvesters of priced produce. Weekend markets are a nice must-do alternative to theme parks or the mall when travelling because food are homemade and sometimes filled with lots of cultural influences. In this case, Salcedo Community Market pops up in Salcedo Village, Makati City, Philippines and is only available only on Saturdays. For Directions, refer to the bottom of this post. Add this to your "Makati food" or "Weekend in Manila" itinerary. Saikoro Beef. Bao's on Crack. I have never tried nor heard of these before my sister ordered them on the third time I visited. Pricey? Yes. Worth it? Hmmmyes. Filipino Tradition silog star Tapa, Barbecue, Sinugbang Isda (grilled fish), and even sarsa viands (mechado, adobo, afritada) can also be found here. One can find Churros con Chocolate, just beside the Suki-Gyouza. Mama likes plants and surprise, one end of the inner circle in the weekend market has them. Bring one home or for your desk. The location is a nice parking lot surrounded by big trees. Visiting the Salcedo Saturday Market is a treat alone because of this. I noticed that the market did not have wreck of the foul smell of garbage. I found out that garbage cans are cleared out at certain schedules religiously. Nice job! There are also raw goods around though I have not bought any from there. A person just looking for a decent lunch on a Saturday need to prepare 100-200 PH Pesos. Salcedo Village pops up every Saturday from 6am to 2pm. In Google Maps, it is officially labeled as "Salcedo Saturday Market". Click to get Directions below. On to my next munchtrip. Catch ya later, fellow munchters. This look similar to what we call the Farmer's Market in America. We have two in my city, I think, and they are always a great place to find super fresh foods! Nice to know. There have been more and more weekend markets popping up everywhere. :) Thanks for sharing Brandi! I love markets like these! I sometimes hit these places up so that I can stock up on fruit and veg - it costs a touch more than those in the supermarket, but you get SO much fresher (and healthier!) goods! I always enjoy finding new produce to try at the Farmer's market. It's the perfect activity on a Saturday morning with family! This looks like there are a lot of great things to eat there. The chocolate churros do sound yummy. Everything looks so tasty. Sometimes I do cheat a little at least 1 day per week. 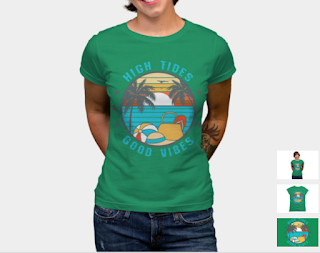 This looks like a great place to visit! so jealous! It sounds amazing! I've always wanted to go to Salcedo on the weekends and just try the food and check out whatever they're offering over there! I should totally go! You just reminded me that I wanna go to Salcedo Weekend Market!!! Waaah, and just like you, I go over budget when I go through every stall. There are a lot of markets like this one in my country (Colombia you can find a lot of variety of products, food, awesome! For these food fairs, I definitely need to bring a friend or two. There are just too many great dishes that I want to try. The beef looks so tasty. We love going to markets on the weekend. Such a lovely day out.